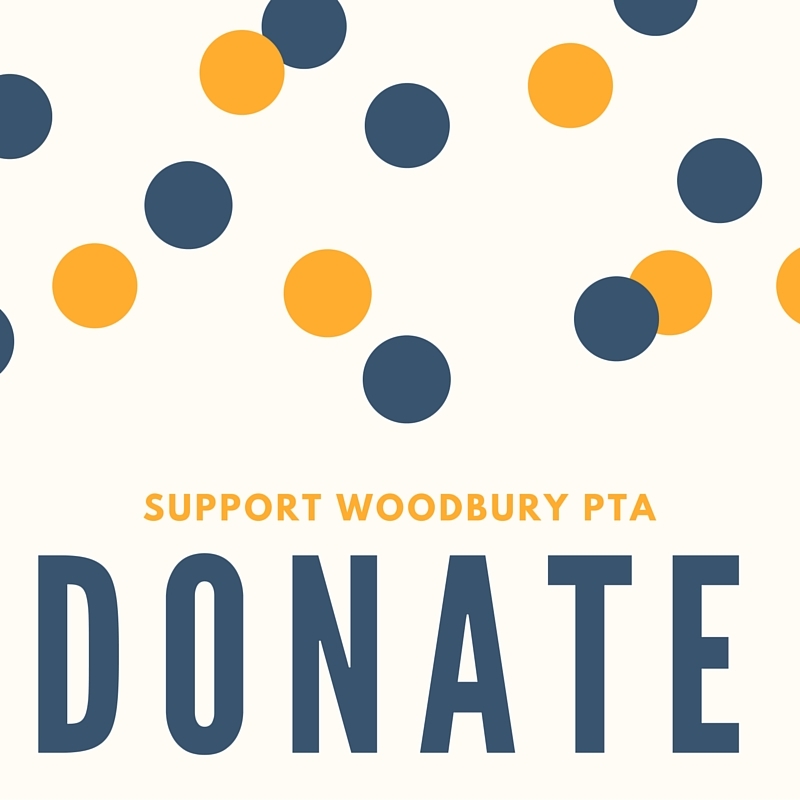 Congratulations to the Woodbury PTA and all of our fabulous volunteers. 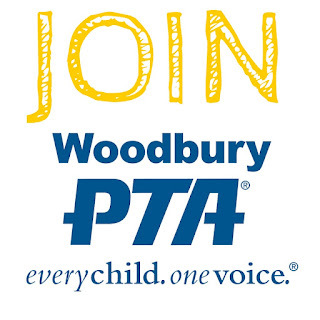 Because of your hard work on our many events, and efforts we have made to reach out to our multicultural population, Woodbury PTA has received this award. We know that the nearly 250 schools in our unit are all doing great work for their students, so it is an honor to receive this award as recognition of the hard work of our volunteers.